If you love sequoias but have never seen them in real life, you should consider visiting Calaveras Big Trees State Park. This park, located near Arnold, California, is home to some of the largest redwood trees in the world. The Giant Sequoia can grow to be 300 feet tall and up to 30 feet in diameter. They are truly a spectacular sight! Over the years, the park has been expanded and now, it can provide you and your family with numerous options for recreational activity. Enjoy the privilege of spending your vacation within the unique ecosystem created by these towering trees. 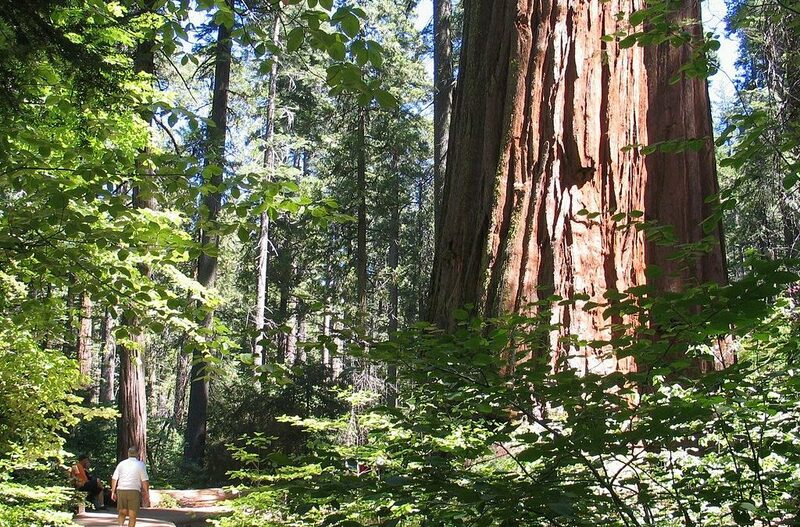 The Calaveras Big Trees State Park is a wonderland for the outdoor enthusiast, like you. Let’s consider the potential of this amazing park, starting with its unique history. Ever since the discovery of this grove of Giant Sequoias, it’s been a major point of interest for the public and is now considered the longest continually operating tourist destination. How did Calaveras Big Trees State Park come to be? In 1931, the popular North Grove was the first portion of the property to become a state park after being sold off by the estate of lumberman, Robert P. Whiteside, who optioned the land in the early 1900s. Later, other parcels of land were added to it, including the vast South Calaveras Grove of Giant Sequoias in 1954. Today, the park spans across more than 6,400 acres. According to the California Department of Parks and Recreation website, finding the Calaveras Big Trees State Park can be a challenge, since your car’s GPS device may not be able to locate it. Regardless of where you’re coming from, you’ll need to drive yourself to the entrance of this state park. If you’re driving from the San Francisco area, go east on I-580, then take I-205 toward Manteca. Follow the signs to North US 99 and take the exit for Eastbound Highway 4 to Angel’s Camp. You’ll find the Calaveras Big Trees State Park entrance about 35 miles from Angel’s Camp. If you’re coming from Nevada, go west on US 395 and then west on State Highway 89 until you reach Highway 4. Continue on Highway 4 over Ebbett’s Pass toward the park. Remember that this road can be treacherous if you’re driving a trailer or motor home. You may need to find an alternate route. If you’re driving from the direction of Sacramento, go south on US 99 until you reach Stockton, then go east on Highway 4. You should reach the park in about an hour and a half. Alternatively, you could take Highway 16 to Highway 49 and go south through Angel’s Camp. 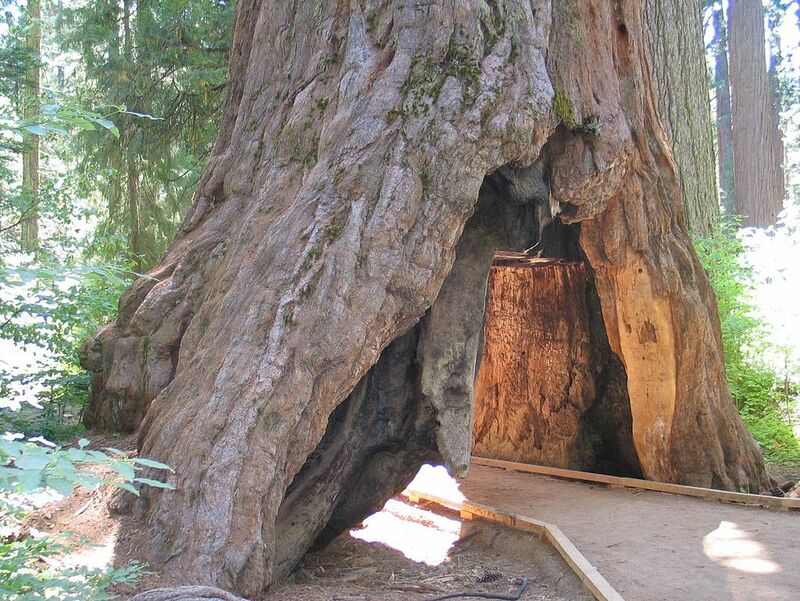 Once you arrive at Calaveras Big Trees State Park, what can you spend your time doing? Well, the park is full of exciting activities year-round. Look below at an overview of the ways you can spend time in this beautiful state park. If you want to spend a few days at the park, you can camp. The Calaveras Big Trees State Park has two large campgrounds, five environmental sites, and two group camps, as well as four rental cabins. The cabins each have two bedrooms and one bath, with running water and electricity. The large campgrounds have running water, coin showers, and restrooms available, as do the group campgrounds. The group campgrounds can accommodate 40 to 60 people. 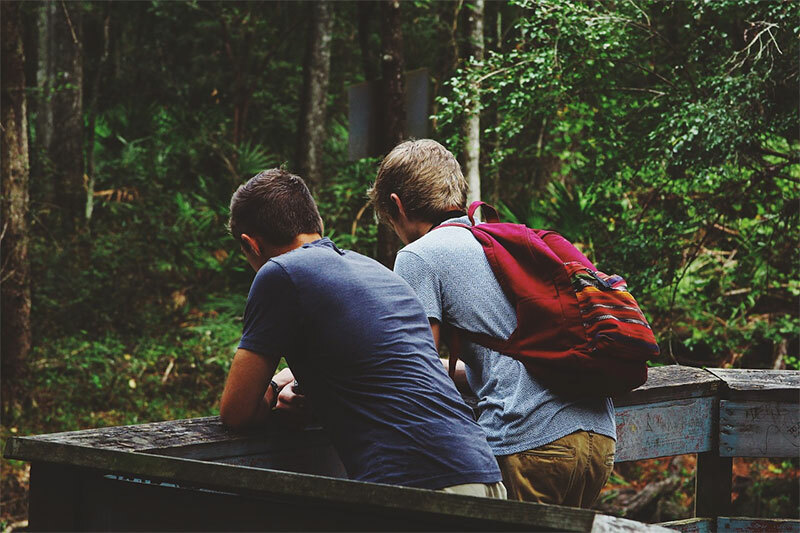 If you use these campsites, you’ll have to follow strict check-in and check-out policies, as well as rules about quiet hours. The environmental camp sites are located away from the main campgrounds, and these sites don’t have running water or showers. They have only a picnic table, fire ring, food storage locker, and portable toilet. The park has seven hiking trails in a range of difficulties from beginner to experienced hiker. Each trail allows you to see different features of the landscape. If you would like to bring your dog along, they must remain on the leash, and you may only hike with your dog on paved or fire trails. During the wintertime, you may still hike, but when the main park road closes, only the North Grove trail is accessible. This trail will take you near many of the notable features of the park, including the Big Stump, the Pioneer Cabin Tree, and the Mother and Father of the Forest. If snowfall accumulates, you may be able to cross-country ski on the North Grove trail. 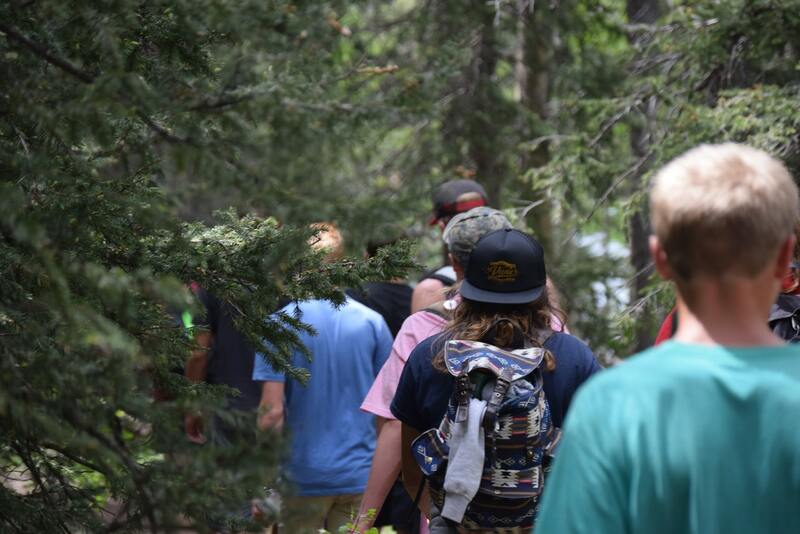 Remember to follow park rules while hiking and always stay on the trail to protect the flora and fauna of the wilderness. The Calaveras Big Trees State Park has seasonal tours and programs for you and your family to participate in. During summer, you can even go on a guided walk through the North Grove, where a tour guide will take you through the sequoias. In winter, you can go on a snowshoe tour through the North Grove, starting at the Warming Hut, a cozy, warm station set up in the parking lot during the winter months. The Warming Hut is furnished with warm drinks, fire, and companionship with other guests as well as park staff. In spring and fall, you can go on a guided tour of the North Grove on Saturdays. You can also attend Saturday Seminars sponsored by the Calaveras Big Trees Park Association. During the summertime, your children can participate in the junior rangers, for kids 7 to 12 years, or the junior cubs, for kids 3 to 6 years old. These groups meet at 10 a.m. behind the Visitor’s Center to engage in age-appropriate learning activities. In the evenings, there are programs such as Night Walks or Astronomy programs. Family Day is an annual celebration taking place on the third Saturday of August every year. The Creek Critters program will take you and your family on a tour of the Beaver Creek area, where you’ll learn about the wildlife making their homes along the water. The Calaveras Big Trees State Park has three waterways traveling through it: the North Fork Stanislaus River, Beaver Creek, and Big Trees Creek. You can fish or swim at Beaver Creek or the river. 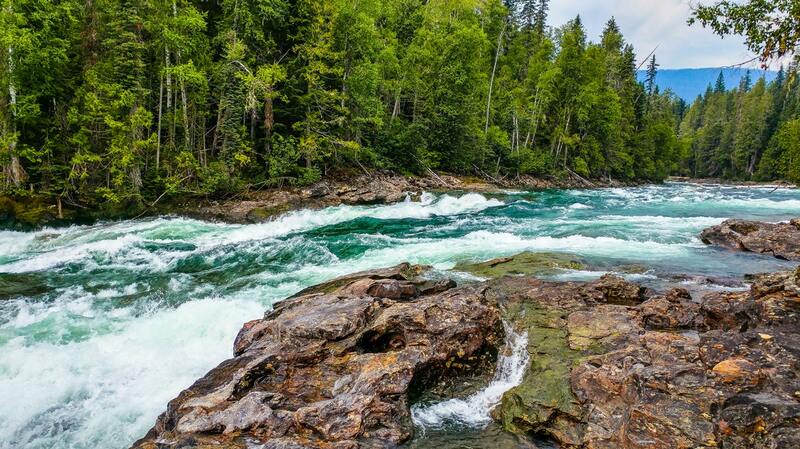 But beware -- the river has some dangerous areas -- so be careful! 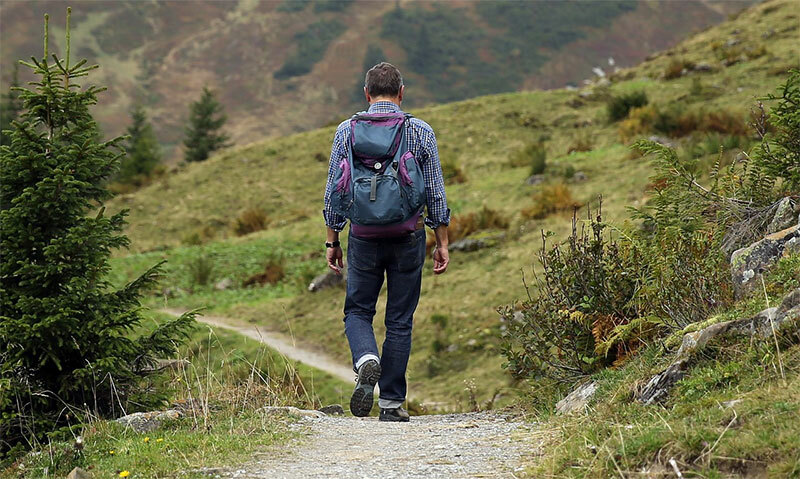 If you’re an experienced hiker, you might enjoy hiking the River Canyon Trail, which takes you in and around the Stanislaus River Canyon, beginning and ending at the Scenic Overlook. If you’re interested in braving the rivers and going rafting, just outside the park you'll find Sunshine Rafting Adventures, which offers a tour down the river. You’ll be able to see points of interest along the way and may even navigate some exciting rapids. The Calaveras Big Trees State Park is open year-round, weather permitting. You can engage in a selection of outdoor activities from hiking to skiing in this state park at any time of year. During each season, you can expect different weather conditions and activities. Some trails may not be open all season long, even if the park is. Remember to check the weather before making the trip to Calaveras Big Trees State Park to make sure you’re prepared. This is the busiest season of the year. The weather is usually warm and dry, with temperatures between 50 and 80 degrees Fahrenheit and occasional thunderstorms. While the Oak Hollow campgrounds are closed between October and May, and the North Grove campground is closed between November and March, the park largely remains open. Temperatures will range between 20 and 40 degrees, occasionally warming to 60. Both are picturesque times of year in the park. In the springtime, you can see the dogwood blossoms, and, in the fall, the autumn foliage is beautiful. Temperatures can fluctuate, and you may see sun, rain, or snow. No matter what time of year, Calaveras Big Trees State Park is a beautiful playground for the active outdoor lover. Spend your vacation there, enjoy all the park has to offer you, and you’ll have happy memories to share for years to come.